Some of the iPhone 6 suppliers were finally revealed after IHS published the results of its teardown. There were some surprises (Sony didn't make the list) and at least one question mark (IHS assumes but could not confirm that the iPhone 6 uses Corning's Gorilla Glass 3). 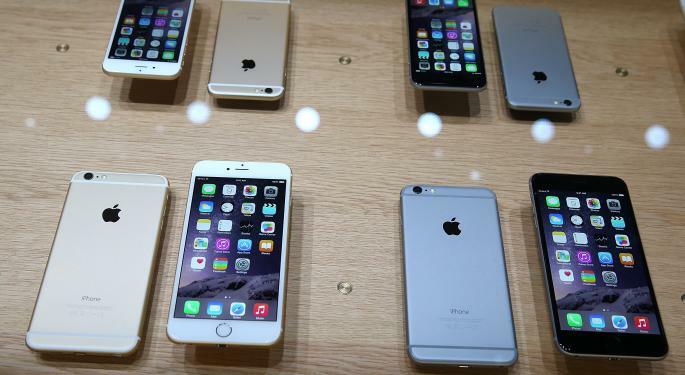 Read on to see which suppliers contributed to Apple Inc.'s (NASDAQ: AAPL) iPhone 6. LG Display Co Ltd. (NYSE: LPL) is one of two suppliers providing the in-touch in-plane switching (IPS) liquid crystal displays (LCD) for the iPhone 6. The other supplier is Japan Display. 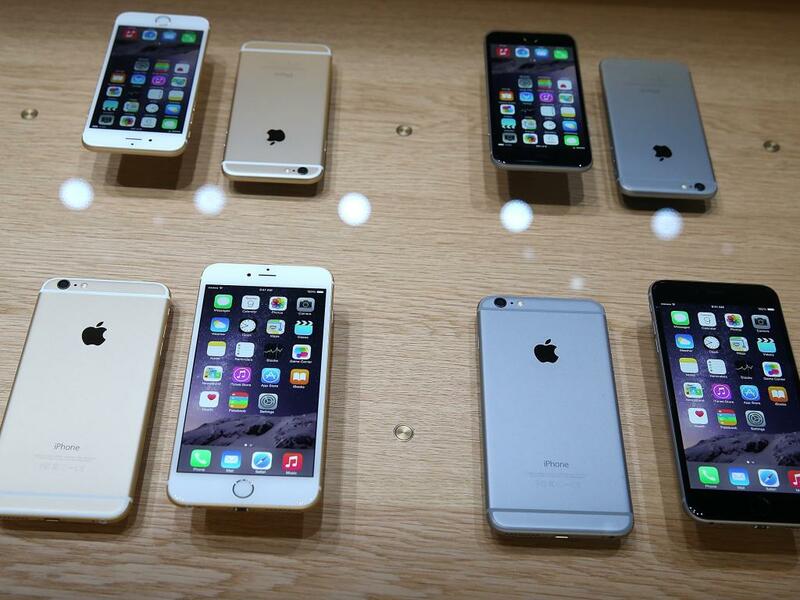 Both companies' components can be found in the iPhone 6 and iPhone 6 Plus. IHS believes that Samsung (OTC: SSNLF) has been joined by Taiwan Semiconductor Mfg. Co. Ltd. (NYSE: TSM) in producing the A8 processor. The latter company could not be confirmed, however. InvenSense Inc provides the six-axis sensor for both new iPhones. STMicroelectronics did not have any components in any of the iPhones that IHS took apart. Once again, Bosch Sensortec has provided the accelerometer for Apple's smartphones. As expected, NXP Semiconductors NV (NASDAQ: NXPI) supplied Apple with the NFC chips for the iPhone 6. AMS provided Apple with an NFC-booster integrated circuit. UPDATE: Starboard Issues Letter to Yahoo!